Our mission is to provide the best possible care to you as an individual, based on your needs. We utilize the latest research to provide evidence-based treatments that have been demonstrated to be effective. We deliver hands-on, personal care, which is designed for your unique needs and goals. MY PAIN IS GONE, AND I CAN DO ALL THE THINGS I NEED AND LOVE TO DO! THANK YOU FOR THE WONDERFUL HELP! Mrs. Karen Young will assist you in answering any questions you may have, and will be glad to help you schedule convenient appointment times. 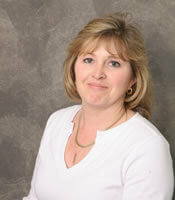 She also has responsibility for billing and will assist you by answering questions about your insurance coverage. Mrs. Young is married to Dr. Peter Young, and enjoys time with her family. Born and raised in West New York, Stephanie is a 2012 graduate of the New York Institute of Massage in the top of her class. Seeking a rewarding career with a strong desire to help others, she chose to attend massage school. Stephanie continues to study both Eastern and Western medicine concepts to better understand all aspects of how the human body functions. She believes that knowledge is what promotes all of us to practice the methods necessary to achieve a healthy lifestyle. With a strong respect of self-awareness, she creates a therapeutic, relaxing environment in which her clients have the ability to experience their own mind and body connection that is the foundation for long lasting treatments and overall general health. Massage sessions are based upon a feedback system, whether it be spoken or not her sensitivity allows each therapy to be individualized to each person so that every client has control over their own health and wellness. Stephanie accepts Blue Cross / Blue Shield insurance clients (based on coverage), BC/BS Wellness Cards, Independent Health Extras Cards and No Fault insurance. Ms. Mary Keifman is a Certified Personal Trainer with Aerobics and Fitness Association of America, AFAA since 2006. In 1999, when Ms. Keifman completed her Group Fitness Certification with AFAA, she began teaching a variety of classes including strength training, circuit training, step and water aerobics. In addition, she has led a variety of weight loss programs. Working with all age groups and fitness levels, Ms. Keifman believes in leading by example. She two boys and enjoys golfing with her husband. Philip spent 12 years in the U.S. Coast Guard operating as a Helicopter Rescue Swimmer and EMT, providing medical evacuations and support to patients in need of care offshore. In 2014 Philip separated from the military to pursue a career in occupational therapy at D’Youville College. After graduating with a Master’s degree in Occupational Therapy, Philip became a certified lymphedema therapist. 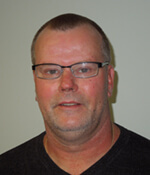 Philip has experience in providing care to patients in a variety of settings and believes in a client-centered approach to care that is tailored to the unique needs and goals of his patients. As a lymphedema therapist, he is dedicated to educating his patients on the etiology of lymphedema and treatment options that Complete Decongestive Therapy (CDT) has to offer. Contact Phil by email: Philip@orthosportspt.com or call (716) 634-1578. 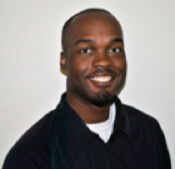 Mr. Jelani Greene graduated from the University at Buffalo in 2003 with a Bachelor of Science in Exercise Science and 2012 with an Associate of Applied Science in Physical Therapist Assistant from Niagara County Community College. He is also an NSCA Certified Strength and Conditioning Specialist. Mr. Green is an active member of his church and loves spending time with his wife, Erin, his children and the family dog. 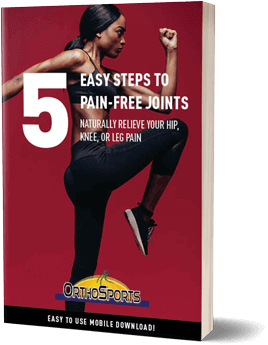 Contact Jelani by email: Jelani@OrthosportsPT.com or call (716) 634-1578. 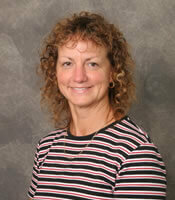 Mrs. Linda Brade graduated from Genesee Community College in 1994 and is an integral part of Orthosports. 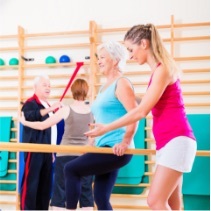 She has received training in manual techniques, orthopedics, aquatics, and spine therapy. She works closely with doctors Young and Gulick, implementing individually designed treatment programs. Mrs. Brade enjoys time with her husband and family. Contact Linda by email: Linda@OrthosportsPT.com or call (716) 839-3705. 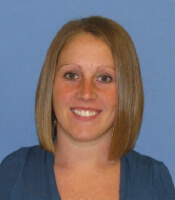 Kelly Maine graduated from The College at Brockport in 2010 with a Bachelor of Science with a concentration in Exercise Physiology, and in 2013 graduated from Gannon University with a Doctorate in Physical Therapy. She enjoys spending time with family and friends, outdoor activities and traveling. Contact Dr. Maine by email: Kelly@OrthosportsPT.com or call (716) 839-3705. 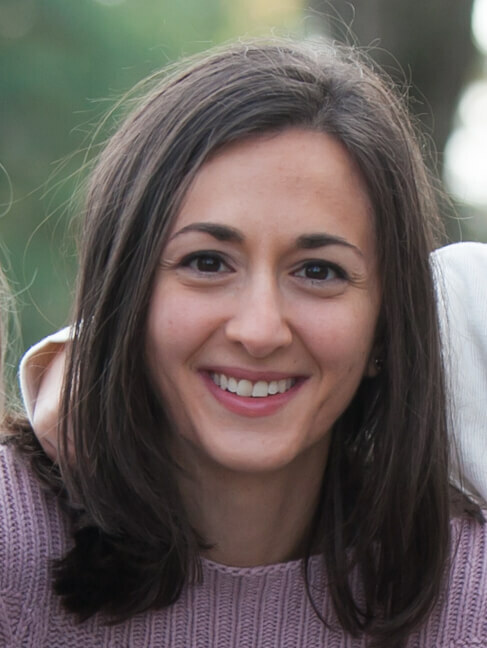 Christine Farrell is a graduate of SUNY Upstate Medical University where she earned a Bachelor of Science in Health Science in 2004, and a Masters in Physical Therapy in 2006. She also holds a Bachelor in Psychology from Syracuse University. Christine has attended numerous continuing education courses, and intends to pursue further studies with the The McKenzie Institute and Gray Institute. 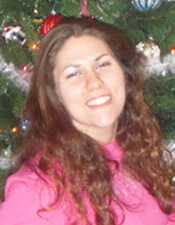 Christine enjoys exercising, being outdoors, volunteering with Make-A-Wish, and spending time with her family. 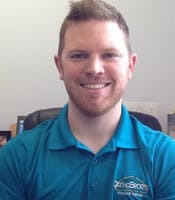 Dr. Craig Young is a graduate of Daemen College where he earned both his Bachelor of Science in Natural Science, with a Minor in Biology in 2013, and his DPT degree in 2015. Dr. Young was published in the Journal of Manual Manipulative Therapy for a study produced by him and his colleagues in 2015. He is also a member of the APTA. 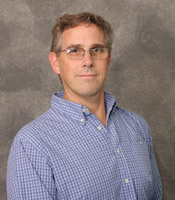 Dr. Young has fun playing various sporting activities such as baseball, hockey, and Frisbee golf. He also enjoys spending time with his family, relaxing by the pool, and going on vacations. Contact Dr. Young by email: Craig@OrthosportsPT.com or call (716) 634-1578. 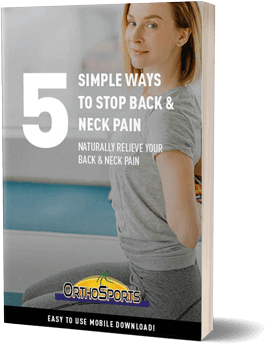 Dr. Peter Young co-founded Orthosports in 1989 with his business partner. He graduated from the University of Buffalo in 1984 with a Bachelor of Science in Exercise Science, and 1986 in Physical Therapy. 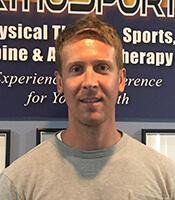 Dr. Young returned to school at Daemen College, where he completed his Doctorate of Physical Therapy (DPT) in 2005. Dr. Young earned certification from McKenzie Institute, USA, and has been a member of the organization since 2001. He specializes in spinal rehabilitation, orthopedics, manual techniques, TMJ therapy, sports rehab, wellness, and aquatic therapy. He has completed numerous continuing education courses since entering private practice. Dr. Young is a clinical instructor. He enjoys spending time with his wife, Karen and his family. He is also active in his church. Contact Dr. Young by email: Peter@OrthosportsPT.com or call (716) 839-3705. 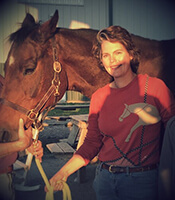 Dr. Donna Gulick co-founded Orthosports with her business partner in 1989. She graduated from Daemen College in Amherst, NY in 1984. 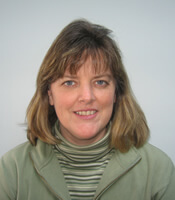 She returned to Daemen and completed her Doctorate of Physical Therapy in 2005. 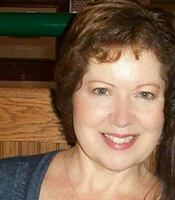 Donna completed training with the Norton School of Lymphedema Management and is a Certified Lymphedema Therapist. She has extensive experience in orthopedics and has completed many continuing education courses. Her specialties include the following: manual therapy, orthopedics, aquatic therapy, wellness, lymphedema, and sports rehabilitation. 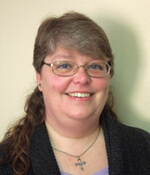 Dr. Gulick is our clinical site coordinator and is a certified clinical instructor. She is a member of the American Physical Therapy Association (APTA). Also, Donna is an avid runner and has participated in several marathons. Donna and her husband Dean enjoy camping, attending sporting events and traveling. 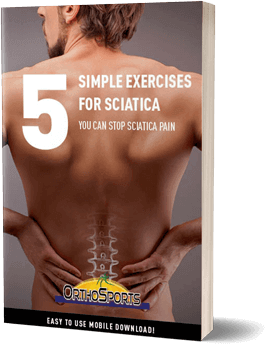 Contact Dr. Gulick by email: Donna@OrthosportsPT.com or call (716) 634-1578.